BTH: Panelists Discuss the "American Creed"
Rev. 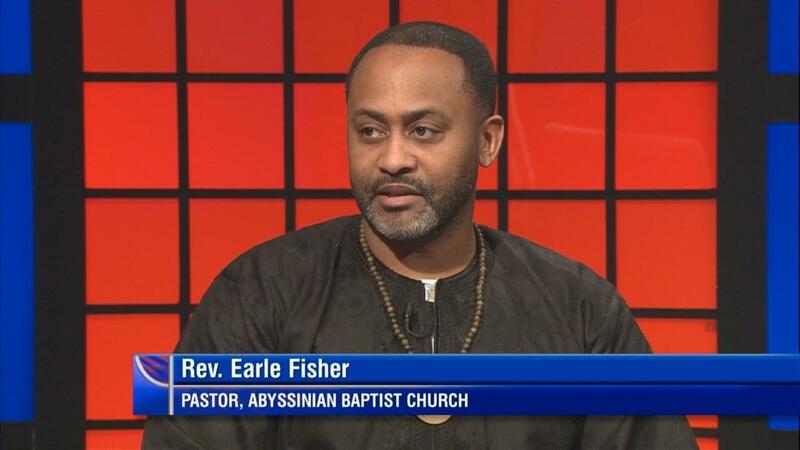 Earle Fisher of Abyssinian Baptist Church joins Behind the Headlines to discuss "American Creed." This week on a special edition of WKNO-TV's Behind the Headlines, our panelists take up a subject that is the focus of a PBS documentary, American Creed. What does it mean to be an American? Host Eric Barnes is joined by Madeline Faber, managing editor of High Ground News, Reverend Earle Fisher, pastor for Abyssinian Baptist Church and local artist Yancy Villa-Calvo.